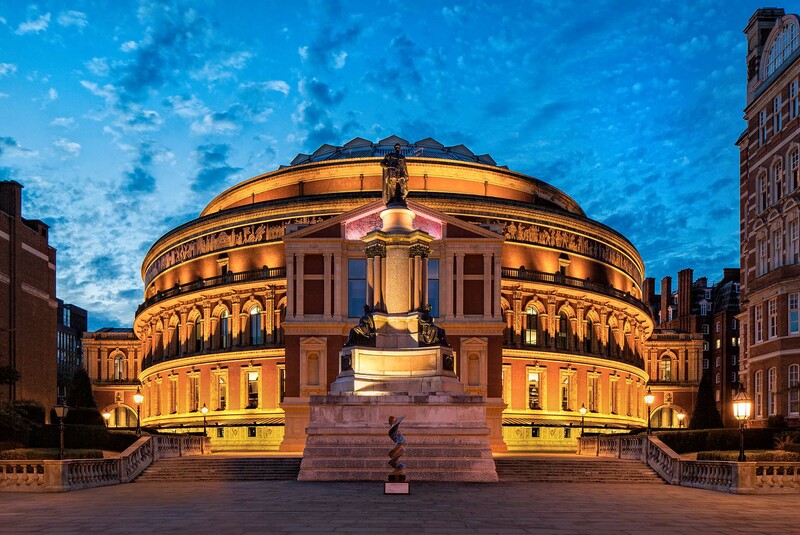 Situated in the cultural quarter of South Kensington, The Royal Albert Hall is one of London’s most iconic and magical venues, hosting over 380 world-class events a year, including the BBC Proms. Our experienced and dedicated team can arrange all aspects of your event and ensure you receive a first class experience in an iconic setting. Please not the Royal Albert Hall cannot provide commission to agents.